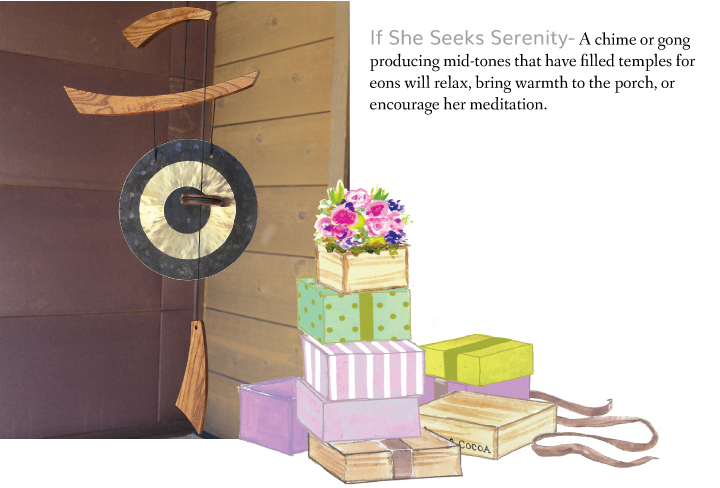 We’ve made some selections for moms who have a pastime or a cherished hobby they love indulging daily. 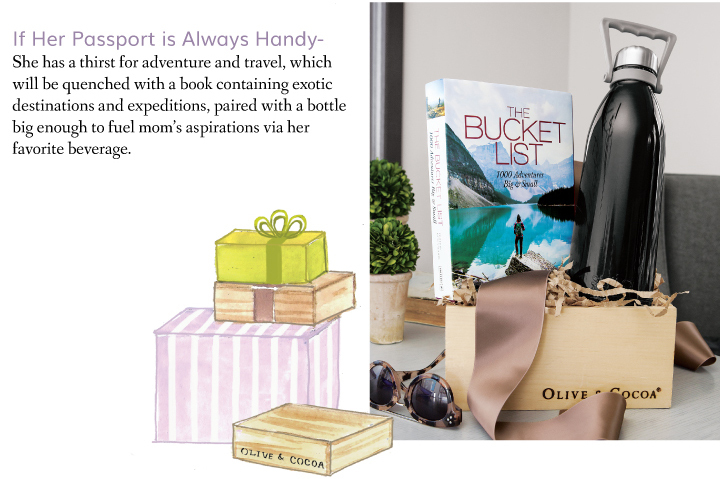 This gift guide offers some unique examples to help you find a Mother’s Day gift that helps her spend every minute enjoying what she loves. If you’re looking for ways to add an extra special touch to your Mother’s Day plans, we suggest creating a theme revolving around an interest that makes mom unique. 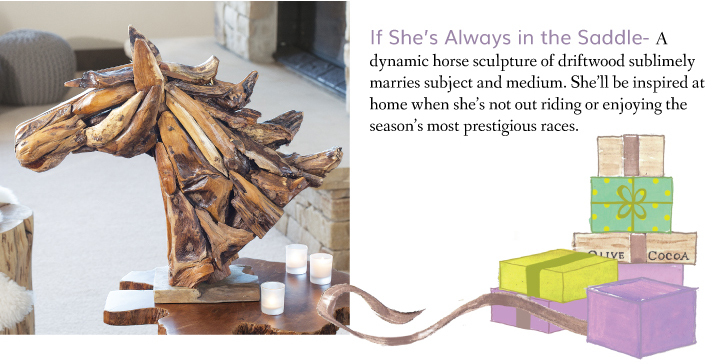 A thoughtful gift that reminds mom of what, or whom, she loves shows off your efforts and imagination.